Engage your mind, hands, heart, & voice in learning the rhythms and melodies of the classical music traditions of India. These arts are taught through an oral tradition using vocal percussion syllables to teach drumming, dance & singing. Learn the poetic and mathematical patterns of Indian Percussion. Workshop is an engaging introduction to one of the world’s greatest classical arts traditions and will lay a strong foundation for future skills and concepts that increase focus & problem solving. Mr. Owen is a percussionist, educator, producer & composer. Owen began training in the North Indian percussion instrument, tabla, studying at the Ali Akbar College of Music, at the CA Institute of the Arts, & in India. In 1995, Owen began studying South Indian percussion instruments. Owen holds a Master’s Degree in World Music from CA Institute of the Arts. 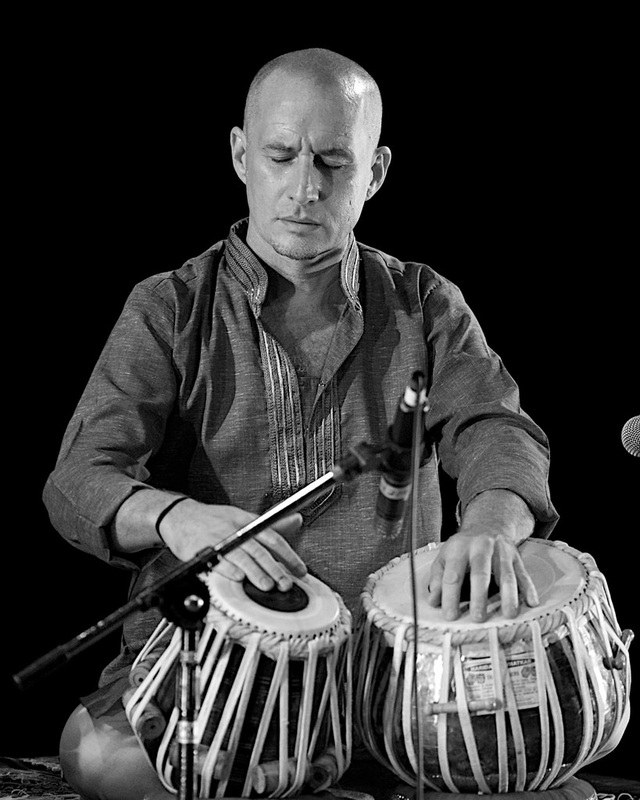 In 1999, Owen received a fellowship from the American Institute of Indian Studies, which enabled him to spend 2.5 years living in India conducting research on percussion ensembles in India. *Workshop is open to children 7 and up as well as adults. Family participation is encouraged! Hello, I am looking for Piano Teacher (prefer ABRSM) for my kid in San Ramon, Dublin or Pleasanton area, let me know if you have any information. The Indian Classical vocal legend Pandit JASRAJ will be performing LIVE in Amador Theater, Pleasanton on June 12 , 2016 @2:45 PM. He will be accompanied on Tabla by none other than another living legend – Maestro Pandit Swapan Chaudhuri. Listening to these two mastros will be a sheer treat for the soulful music lovers. The event will also feature a segment -“Meet The Artist”, an exclusive on-stage interactive interview with Pandit Swapan Chaudhuri focusing on his music and artistry. Meet The Artist is designed to go beyond the performance and delve into the creative minds of the artists that we hardly get to know. 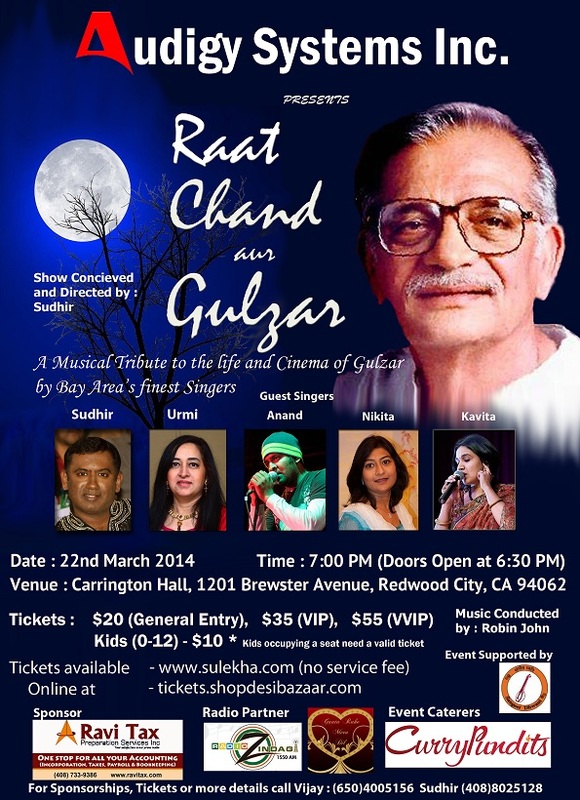 This event is organized by Sanskriti(www.sanskriti.org), a Bay Area non-profit cultural organization as part of its Music Festival 2016.